Step 1: Select the order (s) you want to print packing slips for. 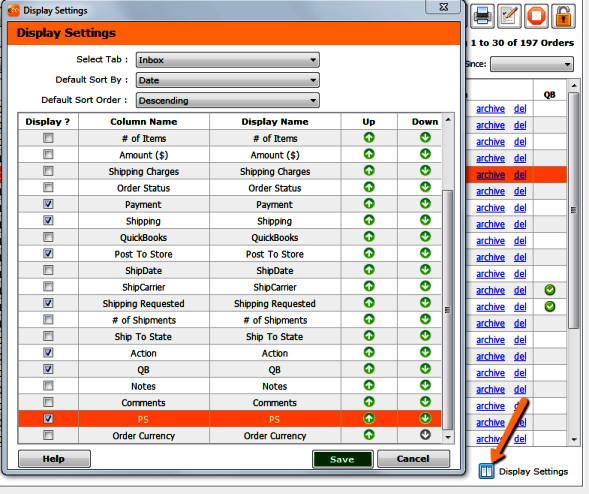 Anywhere you see the packing slip icon the packing slip can be generated for either individual orders or a group of orders depending on where it is accessed. 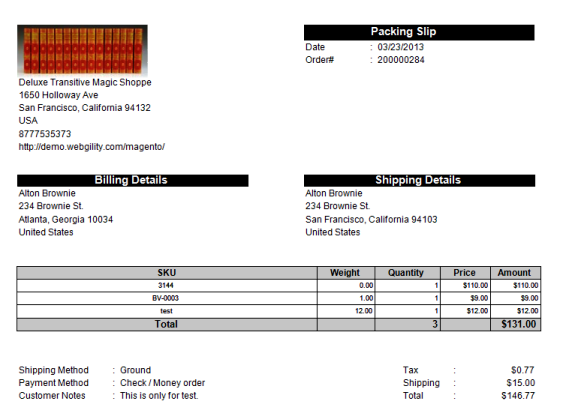 Step 2: A print preview of the packing slips will displayed. Click Print. If you would like Shiplark to display the orders that a packing list was printed for, select the display settings in the inbox. Choose the PS option to display.